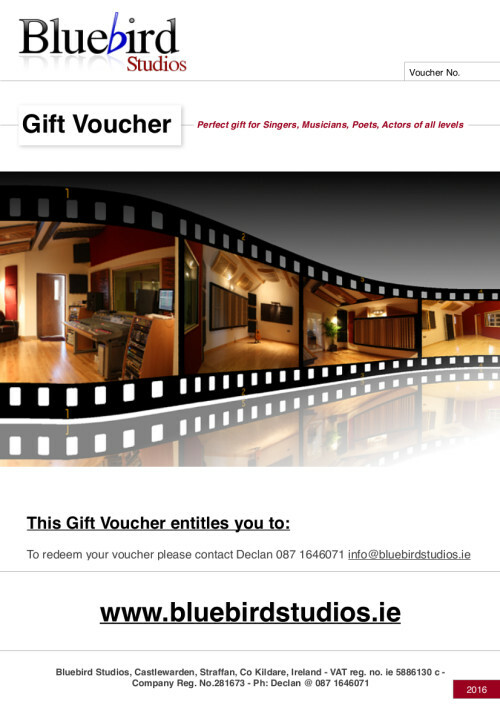 Bluebird Studios voice over showreel product has one focus in mind. This focus is to help talent promote their skills in the most effective and direct way. 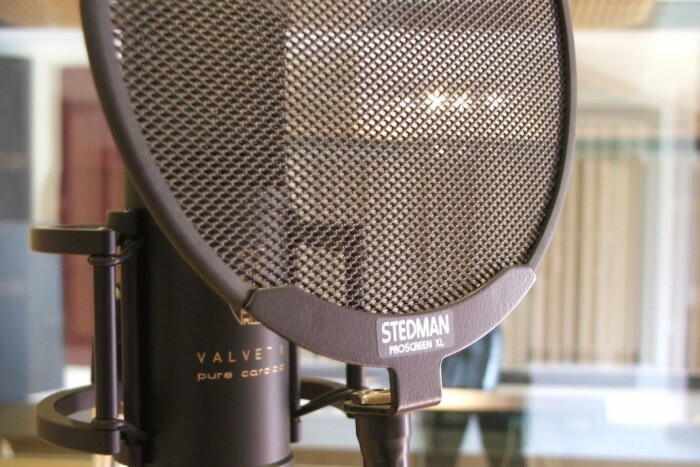 Your voice is recorded in a purpose built room that’s acoustically balanced and soundproofed. This ensures that your voice sounds as rich and tuneful as possible without any noise contamination or weird overtones that are distracting. The most common question I get asked is how to put together the right script for a showreel? I can help you put together a script that works for you and most importantly impresses your casting targets. Included is use of a sounds effect library and backing track music to help the production if needed.